The protection of the lawful rights of people who use or own firearms is all about freedom in a democratic society. The decision by the party of Trudeau to once again attack the right to own, use, and enjoy private property must be stopped. Our future as a democracy depends on it. 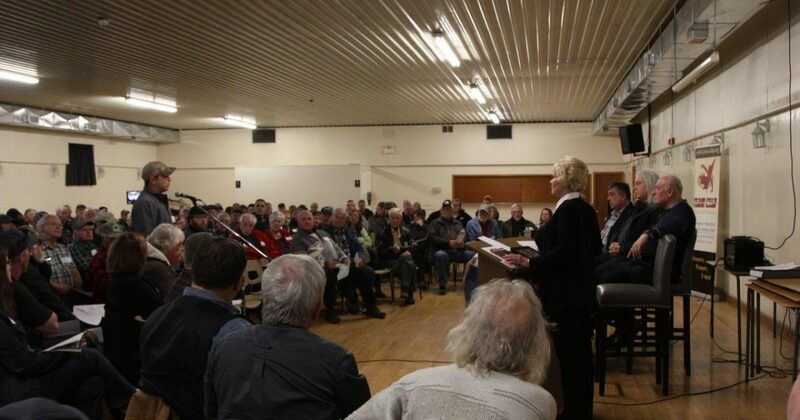 I would like to thank members of the community, who attended the recent special meeting regarding the latest actions by the federal government to take away rights from law-abiding citizens. Bill C-71 is Liberal Party legislation which, in addition to restricting the rights of individuals, introduces a new layer of red tape and regulatory burden to eventually eliminate the rights of citizens to own, use and possess firearms. Members of the local firearms community welcomed Canadian Shooting Sports Association (CSSA) President, Steve Torino, and CSSA Executive Director, Tony Bernardo, along with Christopher di Armani, writer and Amazon #1 Bestselling author. These speakers came to explain what is proposed in Bill C-71, what it means to individuals’ rights, as well as to answer any specific questions on how Bill C-71 turns law-abiding citizens into criminals. Law-abiding firearm owners expressed serious concerns with many sections of bill. Veterans are concerned the impact of extending lifetime background checks could discourage serving soldiers from seeking treatment for depression or post-traumatic stress disorder. Vendors expressed concerns over onerous paperwork requiring they get a literal piece of paper authorizing the transport of each individual firearm, and for each day, they attend a gun show. 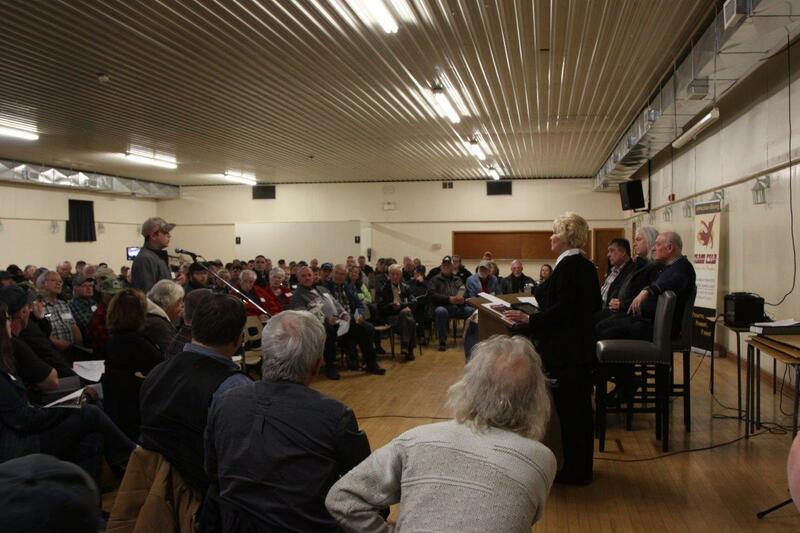 Older firearms owners expressed concern that this bill’s main goal was to discourage younger Canadians from taking up sports shooting and hunting by imposing pointless rules and regulations while harassing existing owners. The loyalty oath controversy in Ottawa, and the singling out of individual beliefs for economic censure, is the latest example of the dangerous road the current federal government is taking. The democratic rights of citizens are under attack. Should your Pension Fund Pay for Trudeau’s Bad Spending?